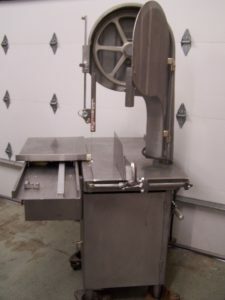 CALL 218-238-6363 for Prices and Info! 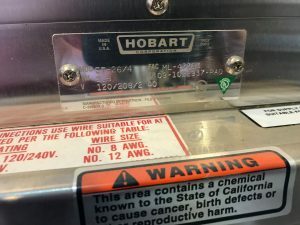 Most Pre-Owned Equipment comes with a limited Warranty….call for more details!! 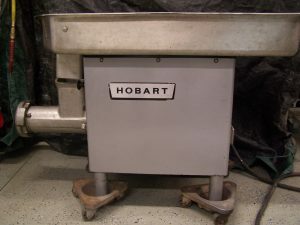 HOBART GRINDER: Model 4146 – 5 Horse, Ph3 Works Well! 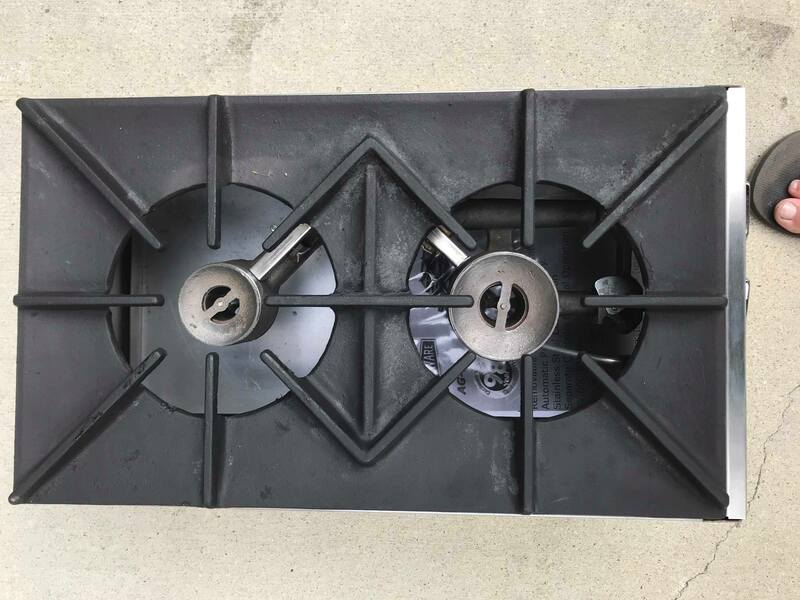 Call today for more info and pricing! 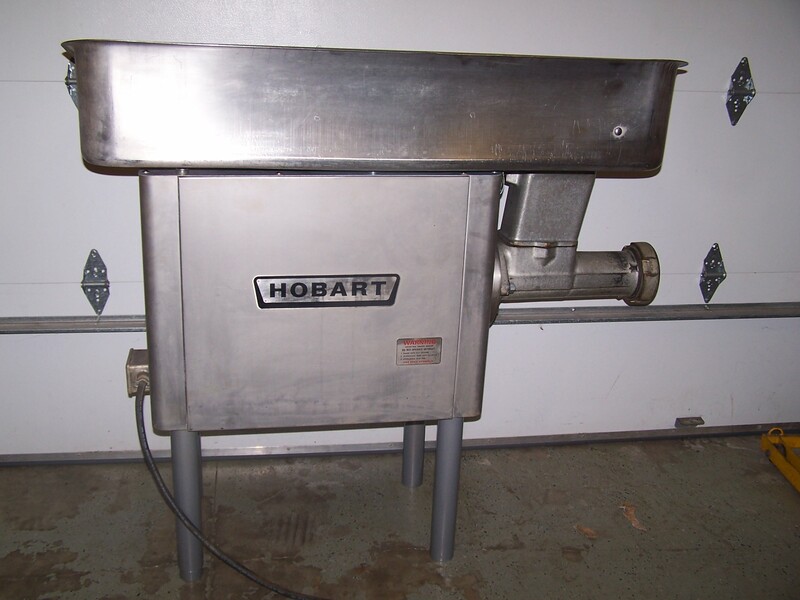 HOBART GRINDER : MODEL 4632 – 2 Horse, 2020 Volt, Ph3 (Not Stainless Steel) Works Well! 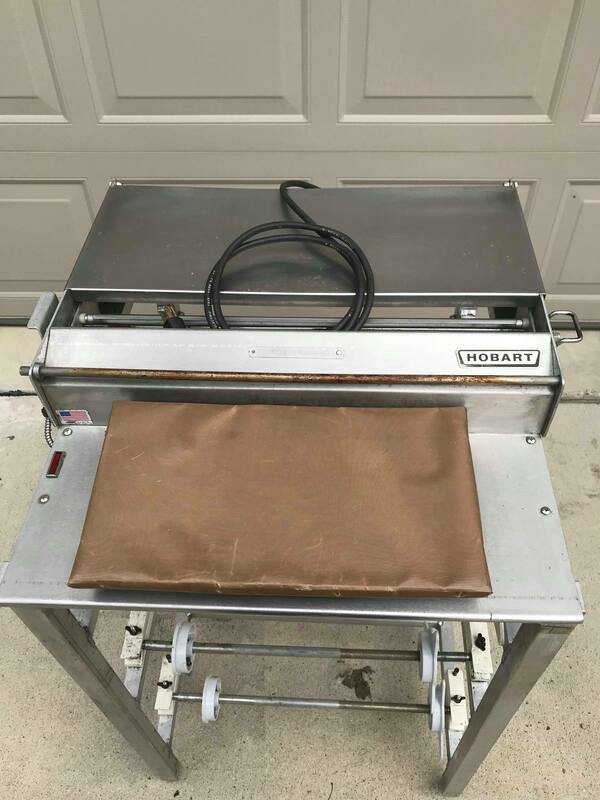 Call today for more info and price! 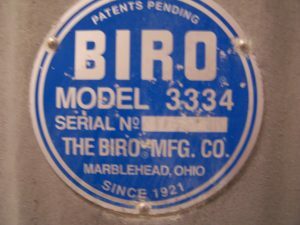 BIRO MEAT SAW: Model 3334 – 124′ Blade, Single Phase, 220. 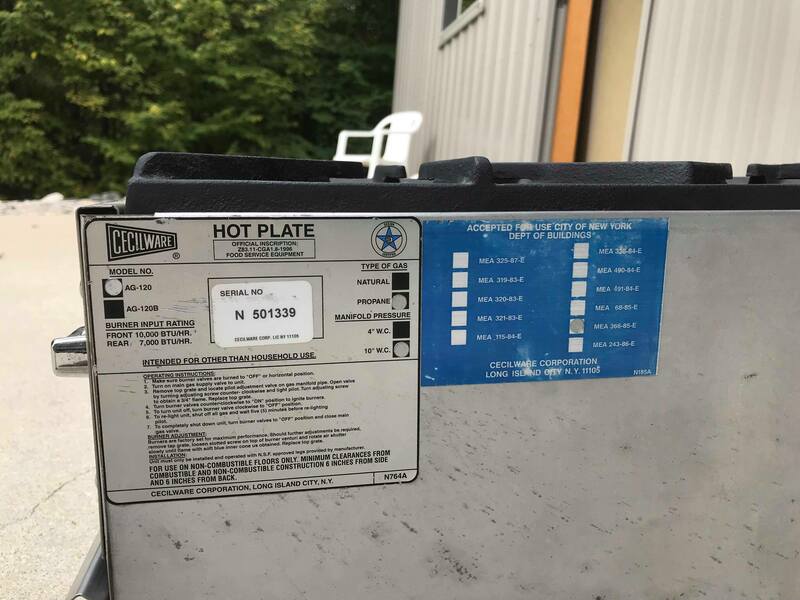 Call todayfor more info and pricing! 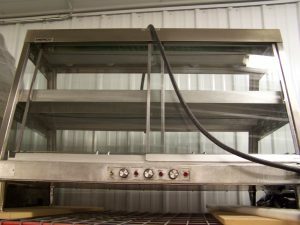 FOOD WARMER with SLIDE WINDOWS – Works Well, sold As Is. 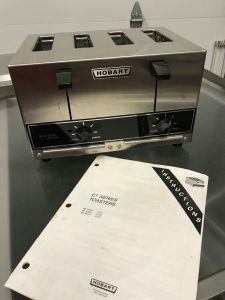 Hobart Toaster, NEW, never used. 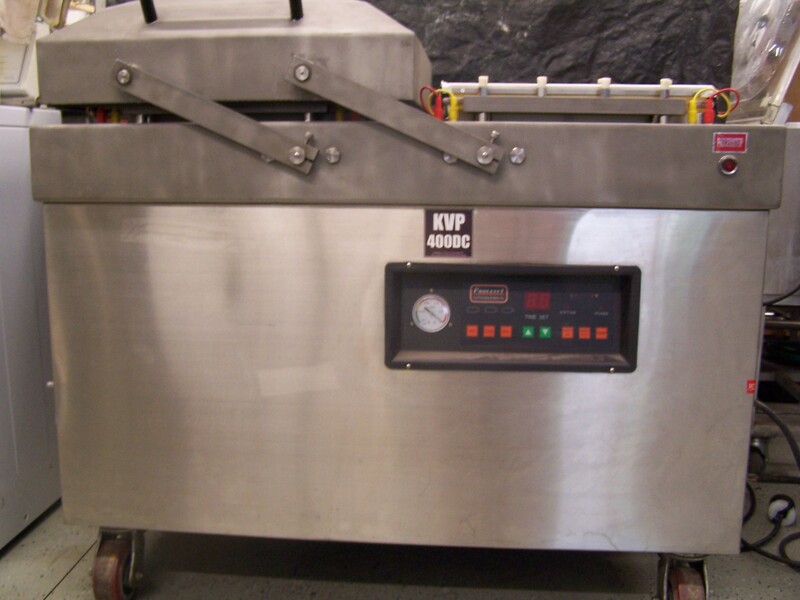 MODEL KVP 400, Dual Chamber Vacuum Pack Machine: 220, 3Ph. 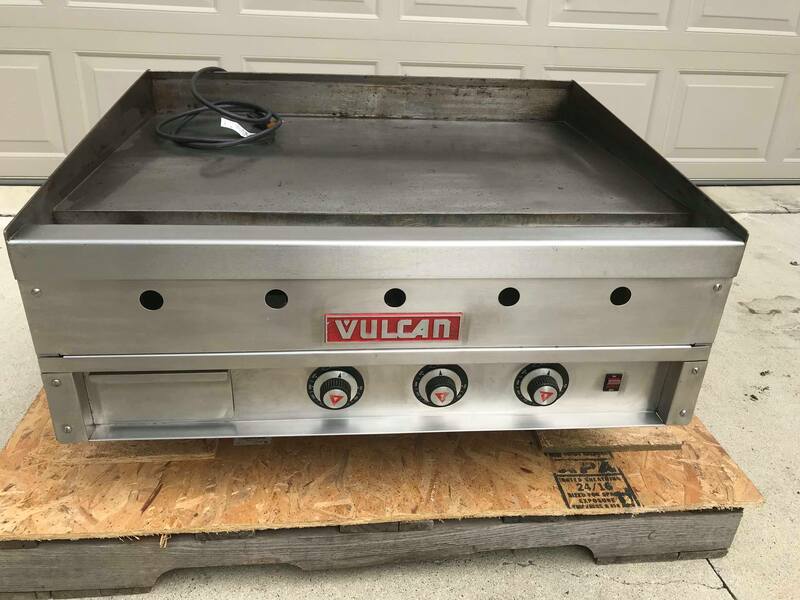 Vulcan Griddle- There are two of these! 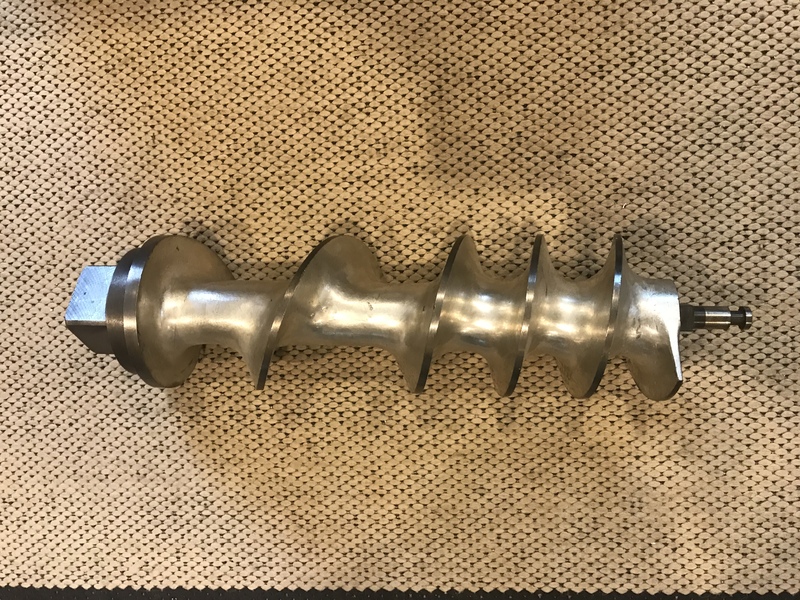 Call today for pricing! 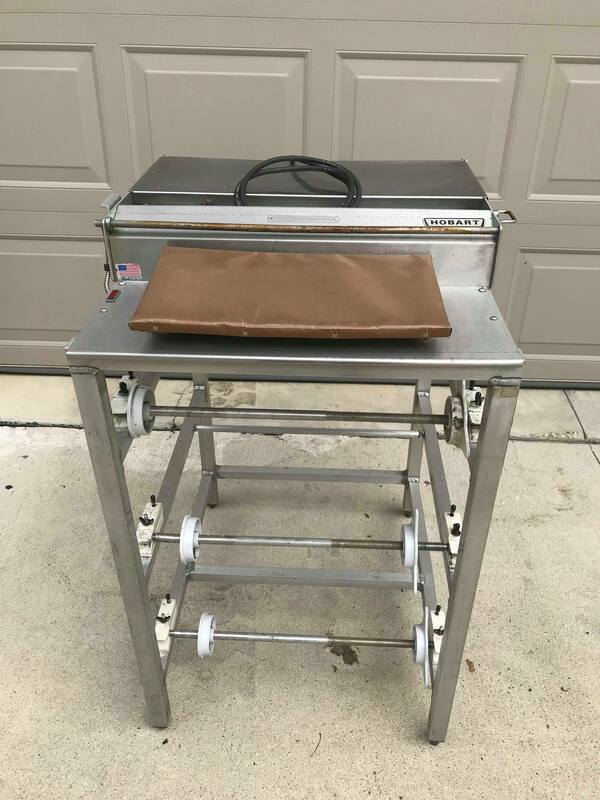 THESE ARE PRICED TO SELL!! 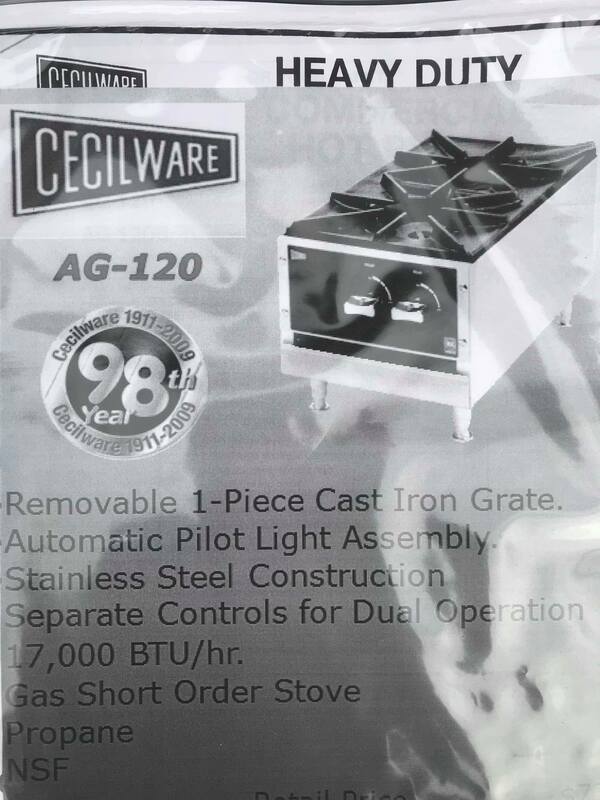 CECILWARE HOT PLATE: Like NEW!